I feel like making a pointless list of all the enticingly superficial things I want :) Enjoy. 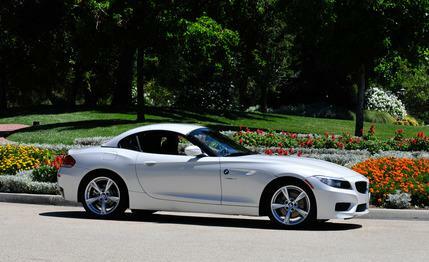 White BMW Z4, need I say more? 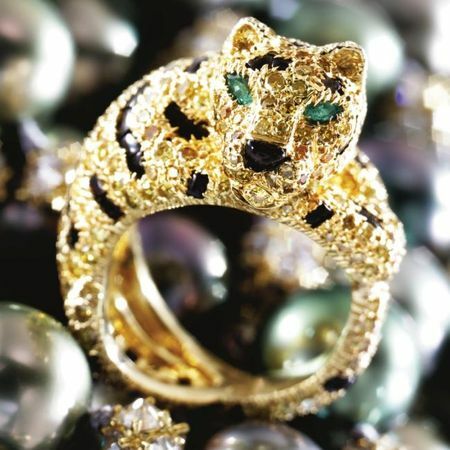 Cartier 18 carat gold, colored diamond, emerald and onyx tiger ring. Purfect. Speaking of which... I want one! 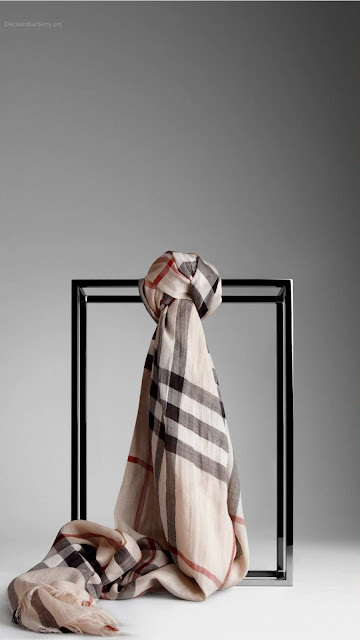 I've wanted a Burberry scarf forever! They look so cool as hijabs. For me, the ultimate bag is the Chanel flap bag. I think that's mainly due to it's increasingly unattainable price tag (a few years ago it cost a grand, now it's 3..). 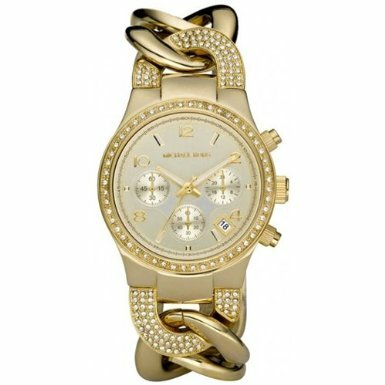 If I could I would get in caviar leather and gold hardware, in the jumbo size. I'm so ready to switch from iPhone. 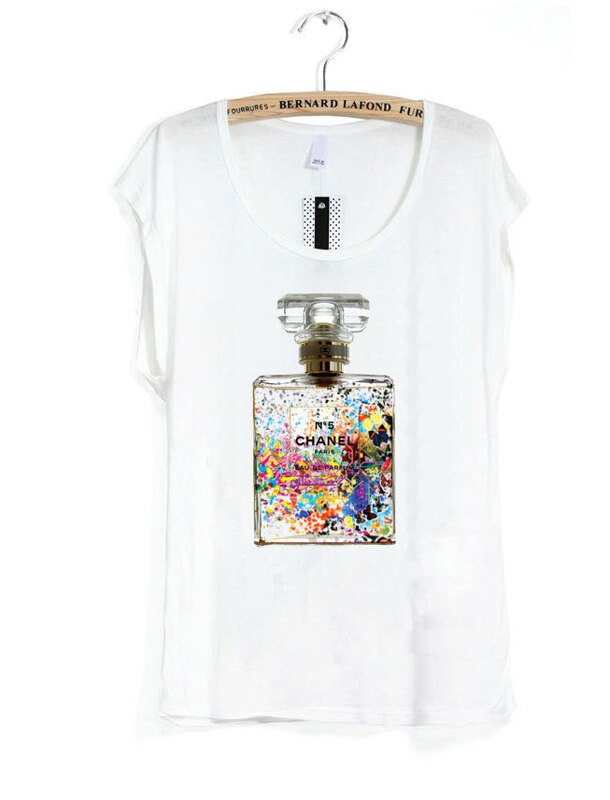 I love this style of perfume bottle T shirt, I want! And last but not least on my list..
Let's talk superficial! We don't always have to speak in depth! 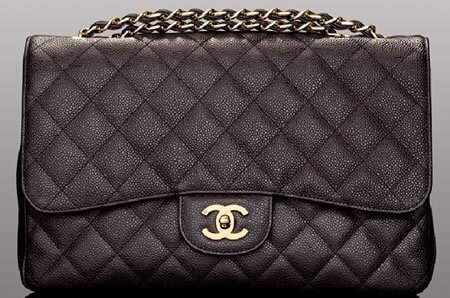 The Chanel flapbag is the most classy basic bag there is and will have use your whole life. 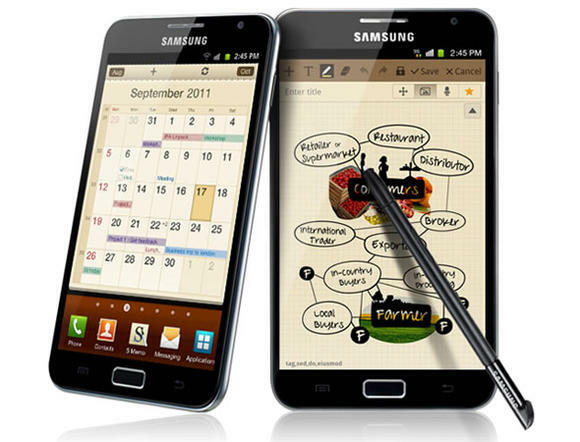 I don't own one, I want one though with gold hardware too, inshAllah! Saffiya: Yeh I always feel like I should explain myself in case the haram police come out haha. I so want the Chanel bag :) If onlyy! I settle for fake burberry scarves. Sigh. LOLOLOL! YES! 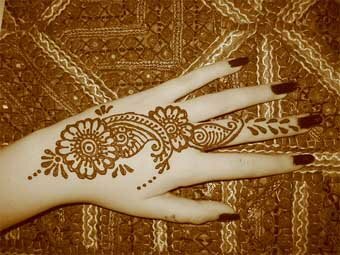 SINCE WERE TALKING SUPERFICIAL ITEMS AN ARAB PRINCE SHOULD SO BE ON THERE!! LOLOLOL!!! Aliya: Haha! So true xD I thought might as well try my luck.. What are the odds do you think that he reads this blog lol? Awww....the little kitten, I just want to hold it now!!! And yeah, the Chanel bag has so many 'inspired' pieces walking around now, I guess I'm the only one who doesn't have one! Lina: Your husband sounds so nice! 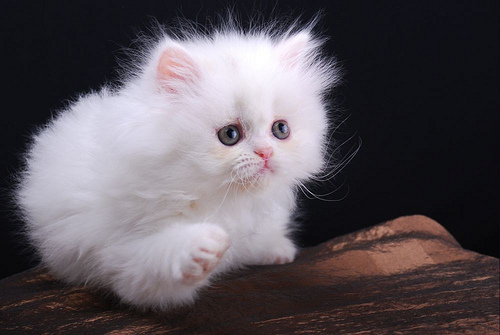 And there I was thinking they're all the same..
beingFab: I've never seen a nice looking inspired one, they all look cheap :/ The cat is adorable, I want it!! Also on my wish list, a pardesu from Hijab Planet, but they're so expensive! Love this list...the last one cracked me up, so thanks! Ingrid: LOL I'm glad it made you laugh xD I'm sort of in love haha. Bethany: I'm glad you find the blog helpful! LOL, his name is Hamdan Al Maktoom and he's a Dubai prince :) I really need to grow up haha!